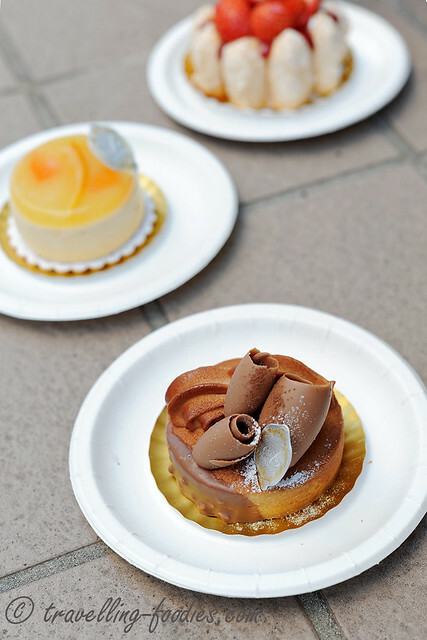 Over the last year or so, we saw several new patisseries and boulangeries coming up in Singapore. 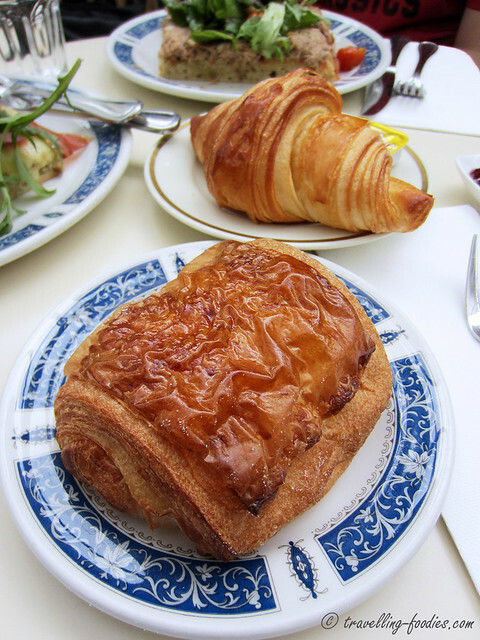 International names like Paul and Maison Kayser made it to our shores and yet, we also saw several local establishments like Antoinette bloom. The latest new kid on the block is of course Laduree. But the one which garnered the most raves and truly worthy of the limelight is undoubtedly Tiong Bahru Bakery.